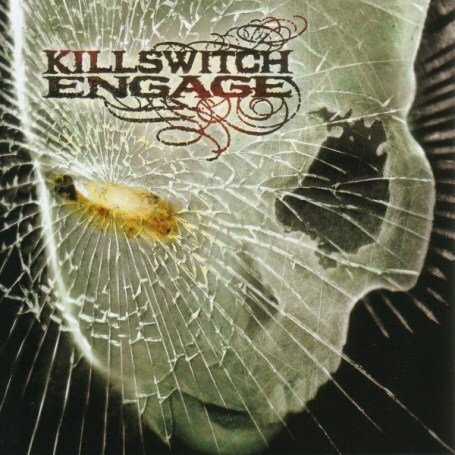 The song My Curse is performed by Killswitch Engage in the album named As Daylight Dies in the year 2007 . Will you wait for me? Will you be there? Can I see your face in these tears?